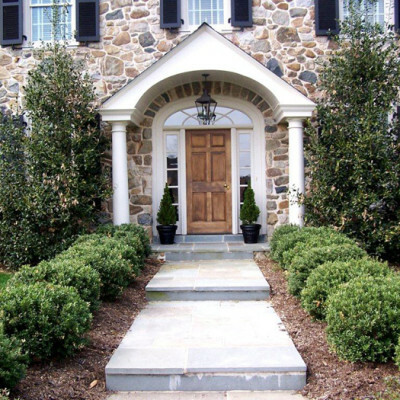 Attractive home sites attract more homeowners, and beautiful landscaping can make all the difference. 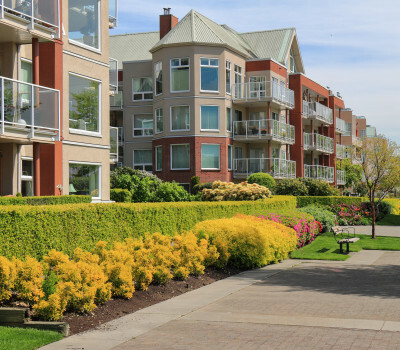 At Akehurst, we know how important your reputation is and we apply our expertise that comes from 6 generations of professional horticulturists to create, maintain and enhance your landscaping with superb curb appeal, making each community a place where residents are proud to call home. 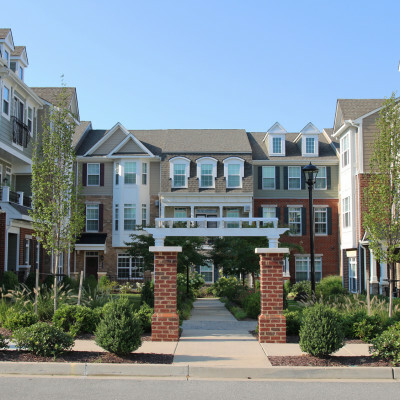 We provide owners, developers, home owners associations and property managers with cost-effective yet uniquely beautiful landscaping that provides each housing community with the right look and feel to attract and retain homeowners and increase property values. 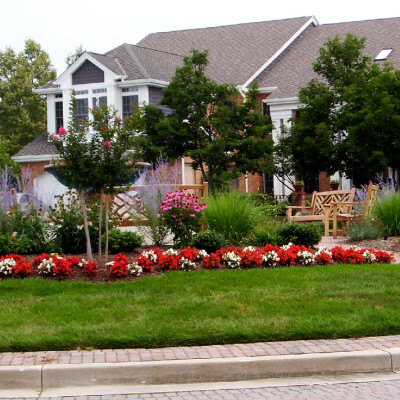 From upscale retirement apartments to urban condos, from single family houses to townhomes, we partner with you to plan, design and implement extraordinary landscaping under the leadership of our certified professional horticulturist, as well as provide safe and effective snow removal, working with you year-round in every season. Akehurst understands we are representing you and thus remain considerate of the homeowners in your neighborhoods and are flexible in scheduling and performing work in your communities. We listen to your needs, coming up with a plan that meets your timeline and budget, and our experienced professionals have worked with numerous government entities and understand all of the legal codes and environmental requirements and safety procedures involved. The Akehurst team has been providing great landscapes for residential communities and we have built our reputation on our creative capabilities, superior service and unbeatable value, providing consistently successful and impressive results that last for years to come. Let us make you look great too! Akehurst did an outstanding job in cleaning up the landscaping at Water’s Edge Event Center! They have completed their work in only 2 days and made a recommendation for an additional improvement.